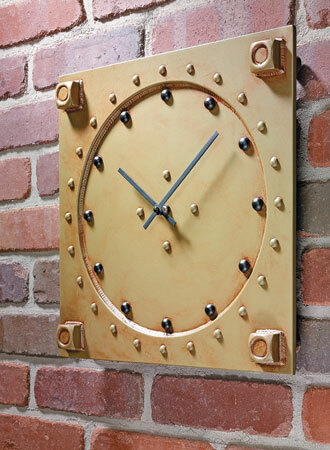 Building a clock is a project on the bucket list of many woodworkers. 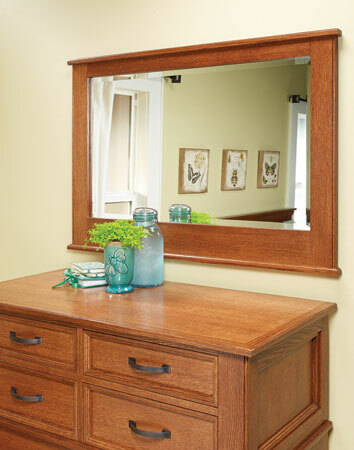 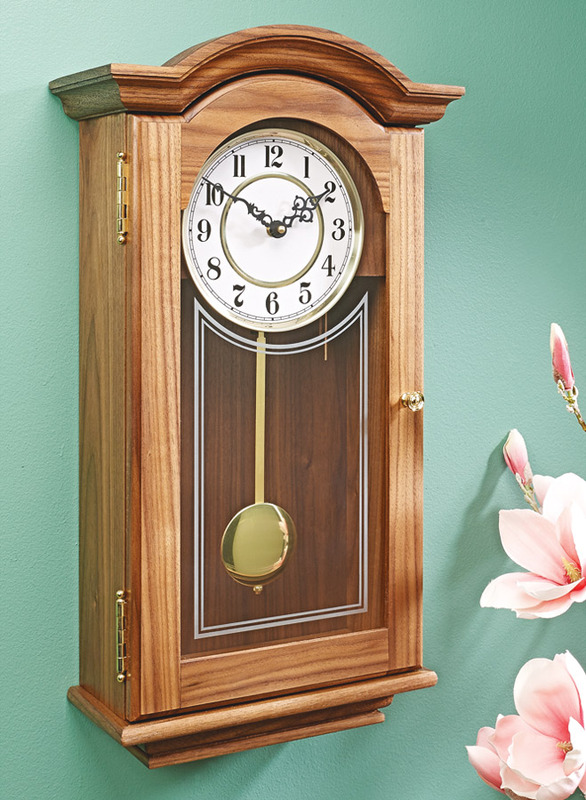 This clock offers great-looking features, such as curved doors and moldings, an elegant glass front, and a working pendulum. 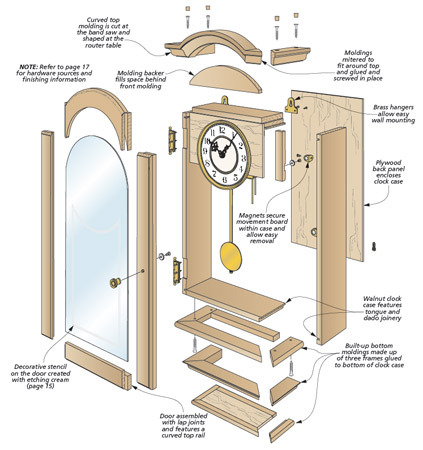 At the same time, the scale of the clock, as well as the simple techniques required to build it, make it an approachable project for anyone who’s interested in trying their hands at a clock. 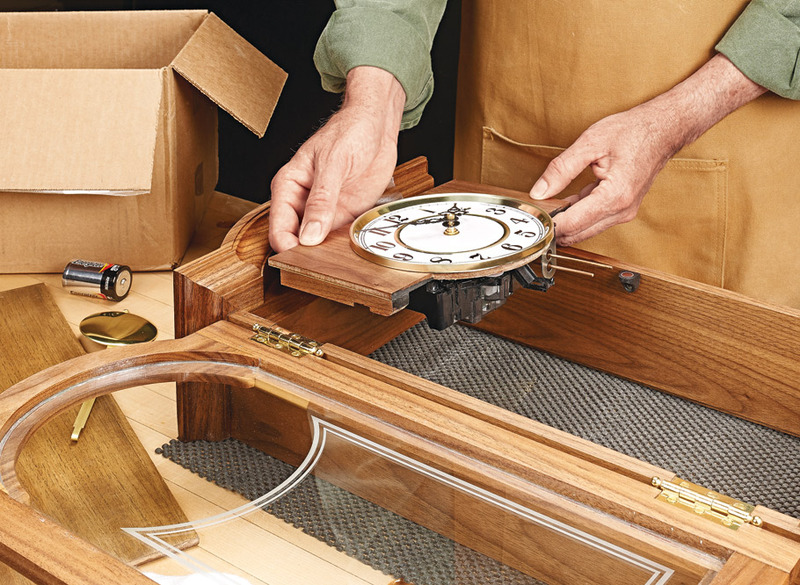 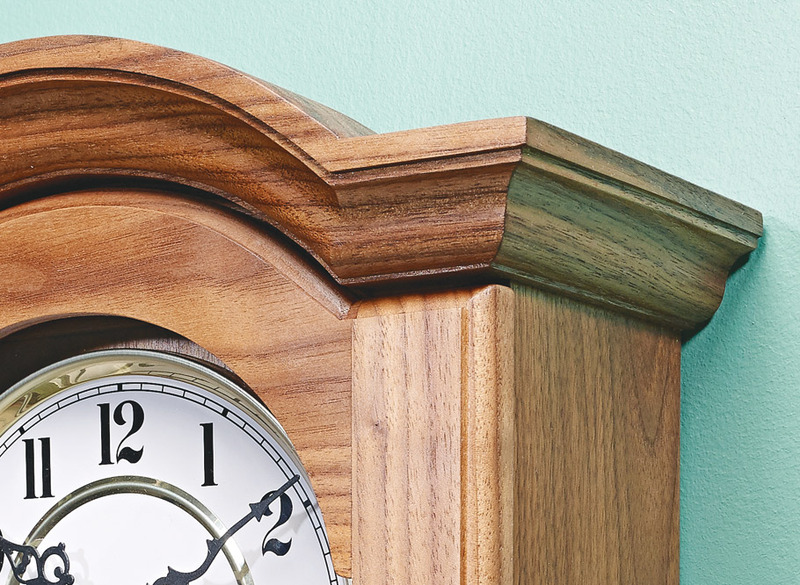 So if you’ve always wanted to build your own heirloom clock, then give this one a go. 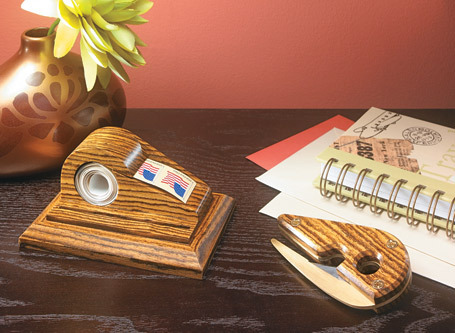 By the end, you’ll have truly earned a one-of-a-kind family heirloom.